Predictions by combined company, Raytheon/Websense, said cyber insurance will move toward a ‘must have’ and ‘evidence based’ model with new minimum level requirements in place for policies. This is expected to disrupt the cyber security industry and place new challenges on IT workers, while also driving improvements in companies’ ability to handle threats. 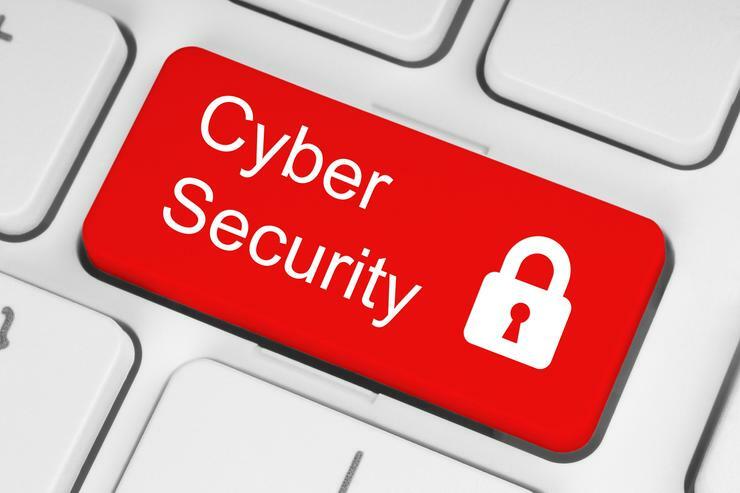 Other variations in determining how ‘at risk’ certain sectors or organisations are will include factors like the value of the data stored, the company profile and culture, and training of employees in IT security best practice. “We believe that cyber insurance policies will begin to take these variations into account, offering more customised policy rates for those defenders who can demonstrate a better cyber history,” the report said. Bob Handsman from Websense said companies will need to take greater steps to increase end-to-end security if they want to meet the criteria for payouts as insurers “will not be lax” in cementing those requirements. “Just as life and health insurance is more for a smoker than a non-smoker, a company that follows certain practices stipulated by insurance companies will get a better rate, so it’s going to get much more complicated,” said Handsman. Using email as an example, Handsman says too many companies do too little to defend against phishing, and invest too much in zero-day malware. “Too many people say ‘we’ll catch it at the malware’, and that’s like the banks saying ‘you know what, forget the locks on the doors, forget all the guards, we’ll just stop them at the safe’,” he said. “[Insurance companies] put in high deductibles that will get rid of most of the lower level breaches, they only want to be there for the big stuff - it’s like getting health insurance but it only covers cancer,” said Handsman. “The good news is it’s not regulated or demanded by government so it is optional. Then the company will end up making that choice,” said Handsman.